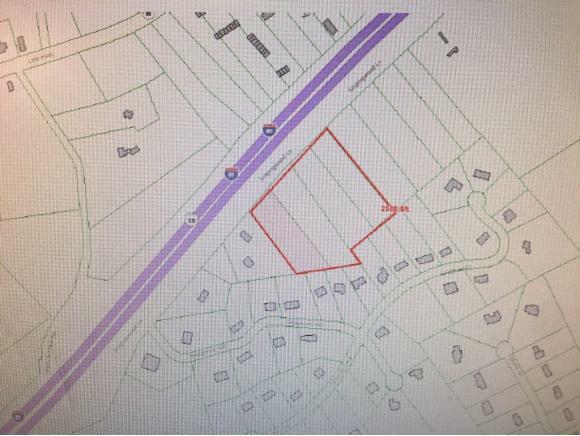 Four great building lots located conveniently to I81. Lots are zoned R-2, perfect for schools & churches, clubs & lodges, parks and playgrounds, Profession offices, or single-family, two-family, and multifamily dwellings. Owner prefers to sell together, but will consider selling separately. All info taken from courthouse records & believed to be reliable but not guaranteed. Buyers/Buyer's agent to verify.